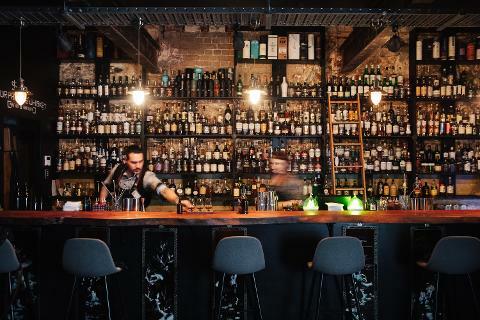 This walking tour of Adelaide's best Whiskey bars begins at the east end of the city where you will meet your two guides, Branden and Nathan. 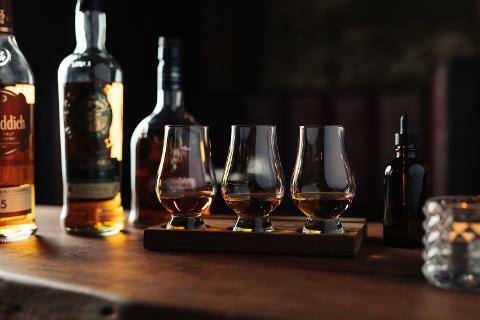 The night includes multiple whiskey tasting flights, whiskey based cocktails with the choice of neat or on the rocks for those who are apposed to a cocktail (we know you're out there). 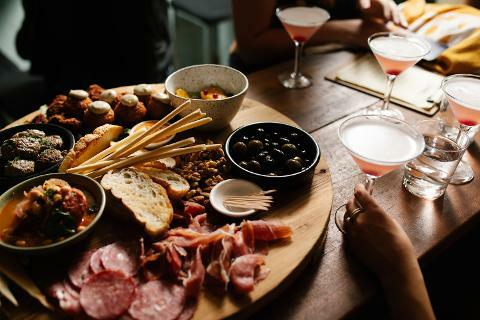 Across six whiskey bars you will experience South Australia's freshest produce in the form of tasty tapas served throughout the evening. Your discovery of 11 different whiskeys begins with barrel aged rye and bourbon American Whiskey aged in-house and accompanied by classic American style tapas. On our second stop we offer an abundance of food, paired with a classic cocktail in the form of whiskey sours. Then, we delve into the ways barrel ageing effects whiskey, tasting one of Australia's leading whiskeys before and after its barrel ageing process. Next we experience a special flight, one to impress whiskey enthusiasts. We take you to a bar that showcases the biggest whiskey range in South Australia, this flight does not disappoint. We move onto tasting whiskey in a 'round the world' flight from some of the best distilleries in the world accompanied by charcuterie boards. Finally finishing up with a whiskey cocktail at our favourite American-style dive bar. 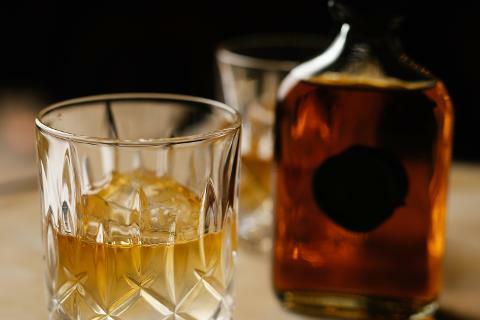 As much as we live and breathe whiskey in all its glory, this evening is not a masterclass and you will not be endlessly lectured about whiskey, however, an appreciation of whiskey is a must for this experience. Our tour has a vibe of a night out with friends rather than a regular tour group. 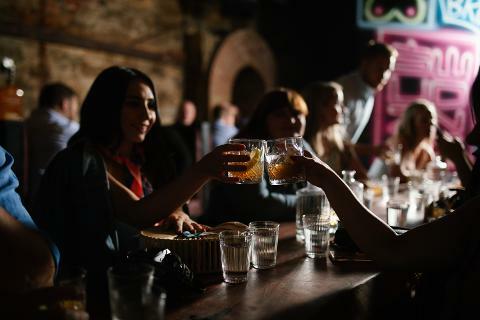 The emphasis on our tours is to provide an authentic local's perspective on a night out, we can assure not only is this a fantastic way to discover our beautiful city but also a great way to make new friends. 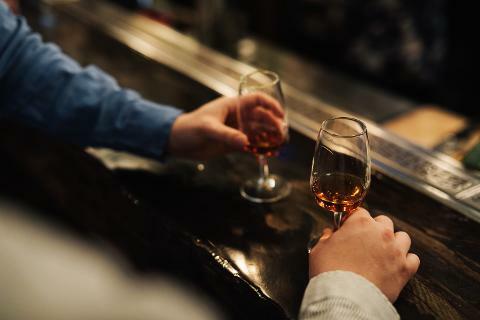 If by some miracle you're still thirsty and require more whiskey (us at the end of most tours) at the end of the tour, feel free to ask about further destinations to visit, allow our many years of 'research' to give you a locals perspective on the rest of your stay in Adelaide.